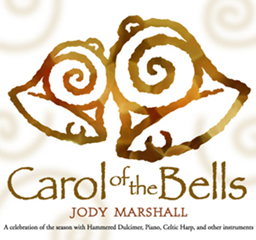 Jody Marshall is well known for her lively and expressive style, as well as for her creative arrangements of both solo and ensemble pieces. In keeping with her varied musical tastes, she is equally adept at playing Celtic jigs and reels, Renaissance and medieval dance tunes, classical music, and other genres. 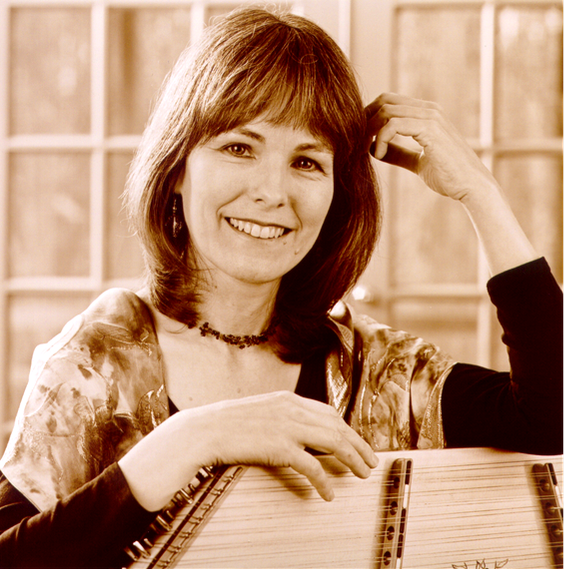 She delights in finding and adapting pieces that sit well on the dulcimer but aren’t normally heard on the instrument, mining material from the likes of J. S. Bach, BBC television shows, the Allman Brothers, and Jethro Tull’s Ian Anderson. Jody is also an innovative piano player with a style all her own, by turns driving a powerful rhythm for a rollicking reel or softly lilting a gentle waltz. "Deftly balancing the artful and the playful...lovely, lively, and shimmering...imagination and musicianship are equally evident." Nominated as best folk instrumentalist by the Washington Area Music Association, Jody’s performance credits include the Corcoran Gallery of Art, the Folger Shakespeare Library, the Smithsonian Institution, the Kennedy Center, and the White House. She was a founding member of the D.C.-based folk trio, Ironweed, and currently performs with the award-winning Celtic bands, MoonFire and Connemara. 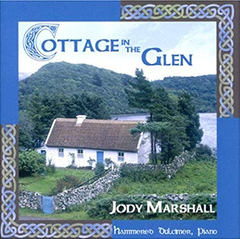 "Jody's dulcimer playing is impeccably clear, confident and precise. 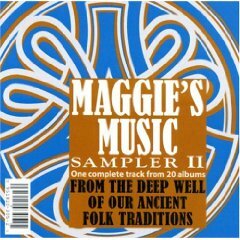 Her arrangements are wonderfully developed...superb."